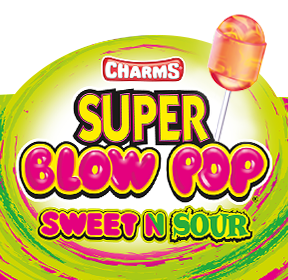 Covington, MA - Introducing our newest super Blow Pop! These giant Blow Pops are just like the original, but with a sour twist! Two treats in one just got better! Get 'em in stores today.